iMenuPro comes with over 100 professional Menu Styles. 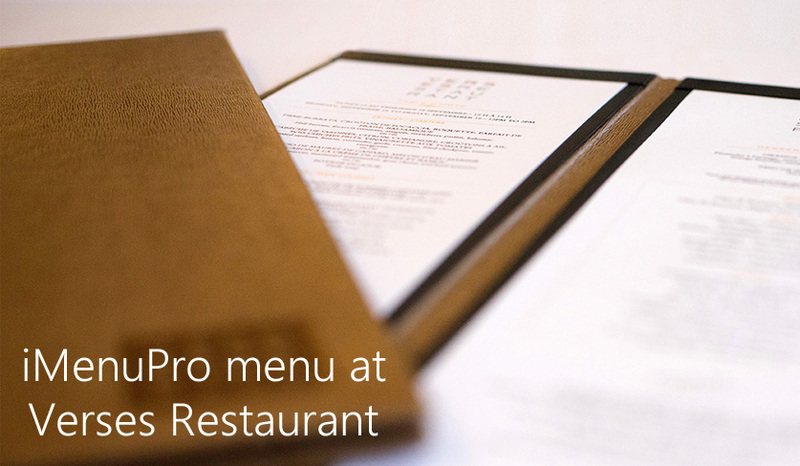 An exclusive to iMenuPro, Menu Styles are like templates, but faster and without limitations. With Menu Styles you can change your entire design with 1 click with your actual menu items and without any re-typing. No need to remove menu item descriptions or re-write vital menu copy if your menu has 10 appetizers but your menu template only has room for five. Menu styles are not locked to a particular page size or column layout. You can also expand or shrink the Style to fit your page, as is demonstrated below. 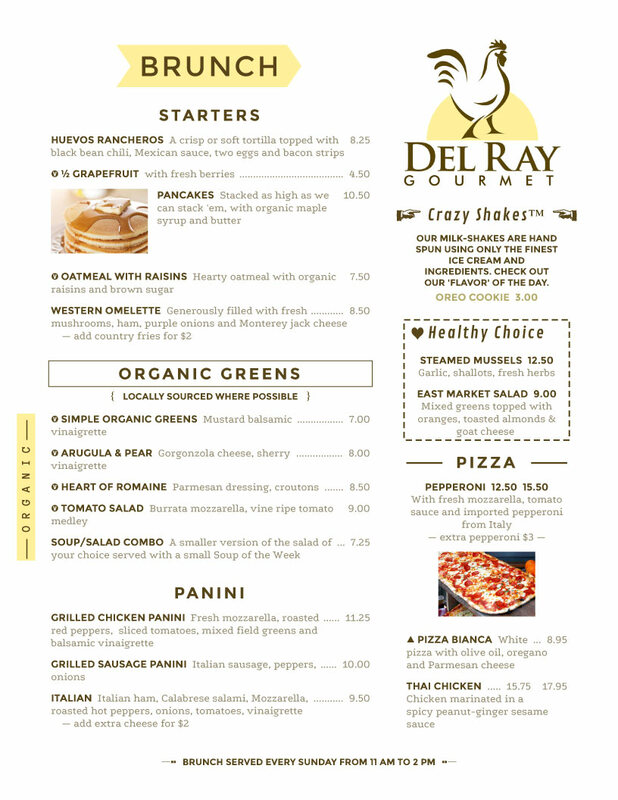 The menus above were created with iMenuPro menu software. And see how it stacks up against Menu Templates for Microsoft Word® or Pages for Mac. We went from a chalkboard and Pages for Mac to iMenuPro this year and it has saved us an enormous amount of time and energy. To be able to update our website menu effortlessly is invaluable - we can't thank you enough for putting out such a great program.